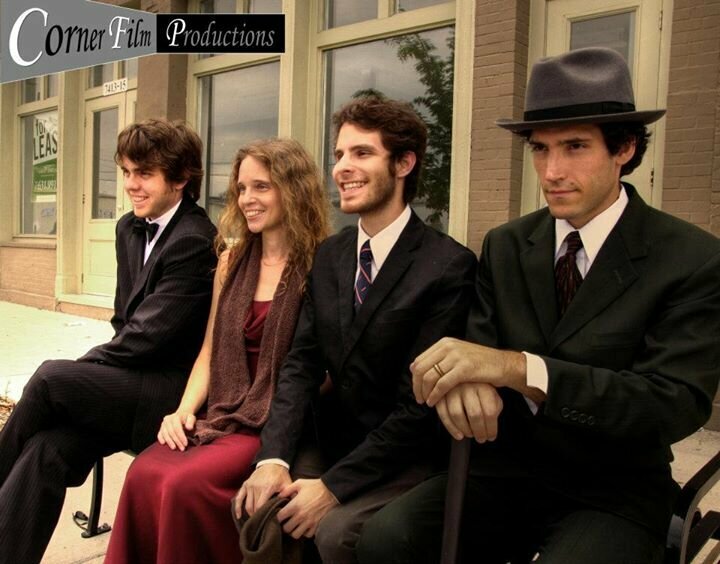 CORNER FILM PRODUCTIONS is a St. Louis based media production company. Through collaboration with associates we are working to make St. Louis a media production hub. By producing evocative motion pictures and photography, we aspire to reveal relationships within our world, cultivating our craft in the process. 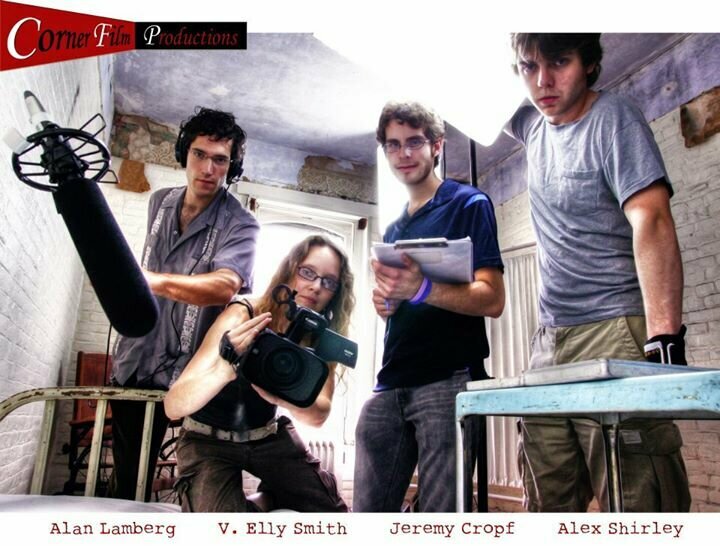 After several years of collaboration among friends, Corner Film Productions was incorporated as a limited liability company in 2009, with four managing members: Jeremy Cropf, Alan Lamberg, Alex Shirley and V. Elly Smith. The company has produced films, documentaries and commercials. These include three features and nine shorts; encompassing documentary, drama, action, sci-fi, and music video. Clients include International Student Ministries, Project DOCC (Delivery of Chronic Care), Solvay Chemicals, Inc., Jewish Federation of St. Louis, and Pulse Medical Journal.